Maintaining good health means asking a lot of questions. How far did I run this morning? Why am I tossing and turning for hours every night? How many calories were in that Chipotle burrito? But when counting every refried bean just won’t work, it can be hard to find answers. Luckily, there are at least 50 simple solutions to our health- and wellness-related quandaries. 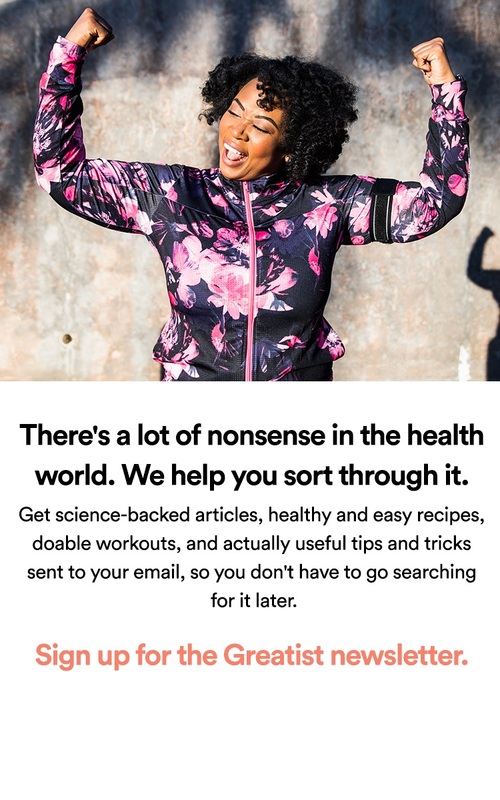 We’re talking apps that can see inside food packaging; personal trainers that fit in our back pocket; and bloggers who dig up the latest research on the science of meditation. 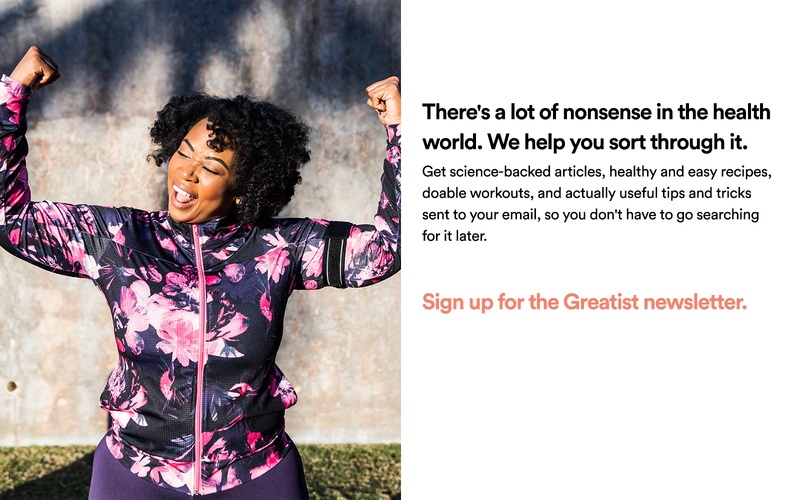 And while each of these startups is different, they all remind us that — when it comes to health, fitness, and happiness — we’re not alone. Help, it turns out, is just a click, a tap, or a phone call away. Check out what these companies, ranked from 1 to 50, have to offer and tell us which ones are your personal favorites. LoseIt! takes a holistic approach to wellness with its weight, diet, and fitness tracker. After setting weight goals and personal daily calorie budgets, the app lets you track calorie intake and burn, while also tracking your sleep and exercise, macronutrient intake, and body measurements. You can even look at your data on a graph to track progress. The social features allow access to support from friends and fellow LoseIt! users, and social challenges let you choose whether to make your journey a competition. Photo: LoseIt! Which startup on this list is your favorite? Let us know in the comments below or tweet the author directly at @ShanaDLebowitz.